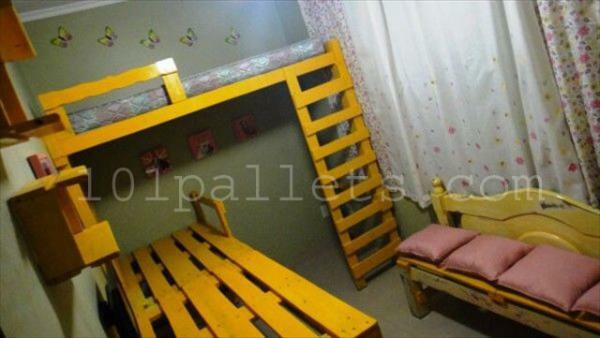 I and my husband were worried about how to decorate my daughter’s room without spending much on it. 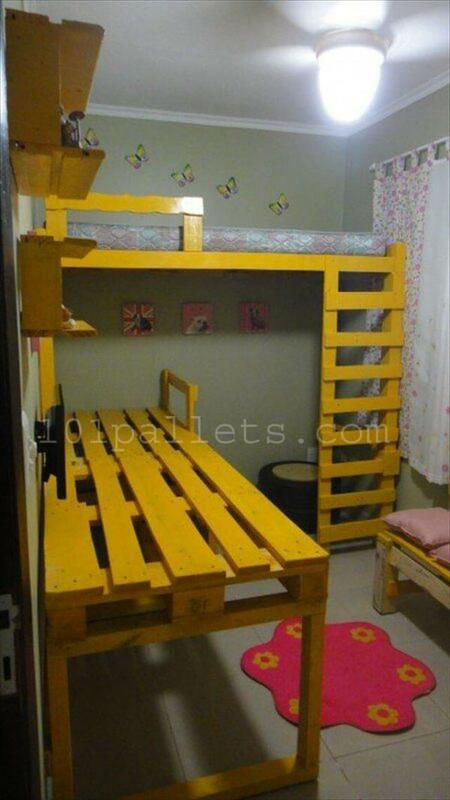 Since kids tend to grow very quick I wanted to make a bunk bed and a table for my daughter’s room. 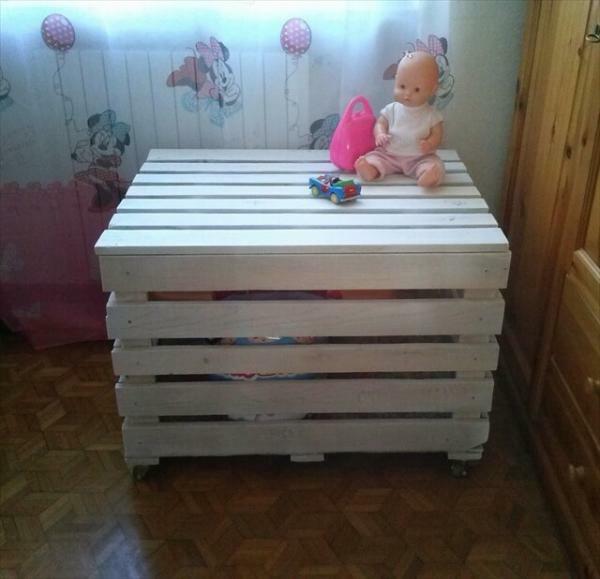 Pallets are easy to find anywhere so I decided to make furniture for my daughter’s room out of pallets. 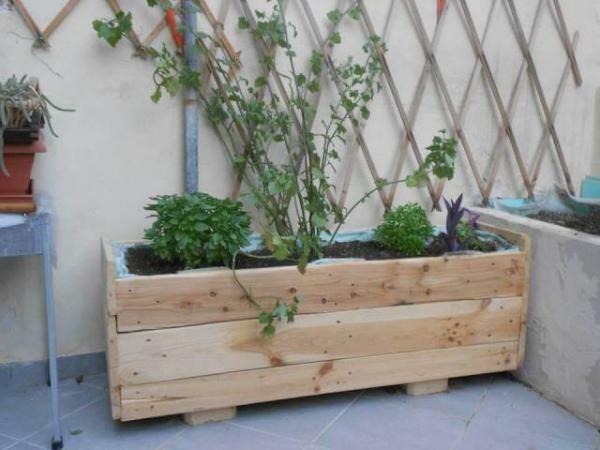 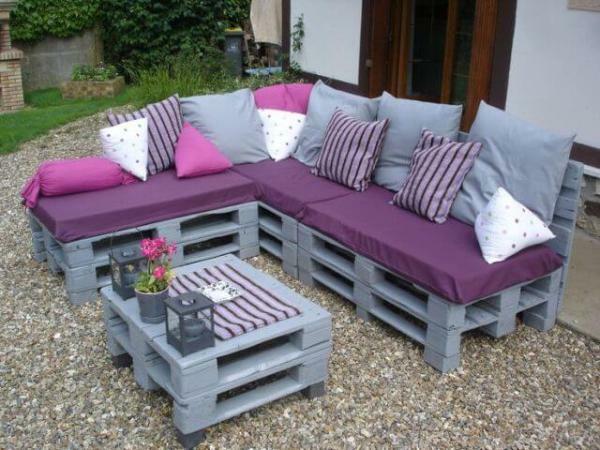 Pallets should be pest free and clean so that you don’t end up wasting your energy finding out that they are not clean. 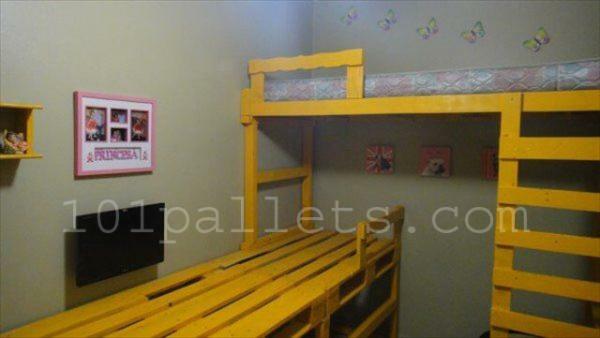 You can paint them with different colors to make it look attractive or you can ask your kid which is their favorite color and paint it like that. 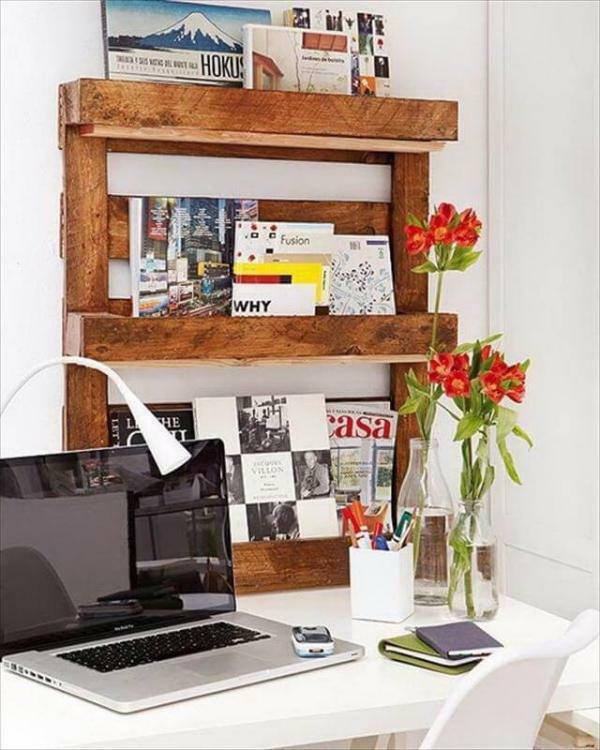 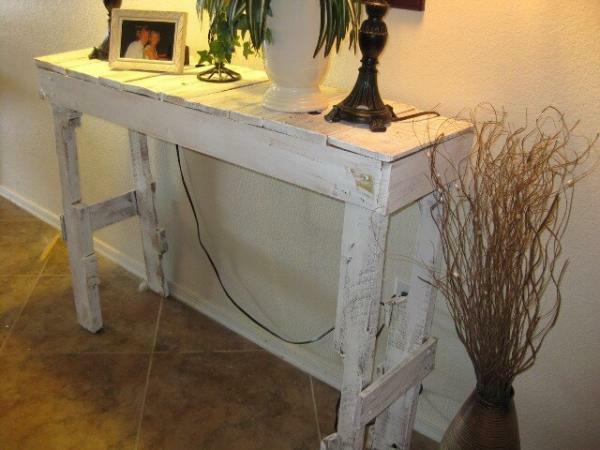 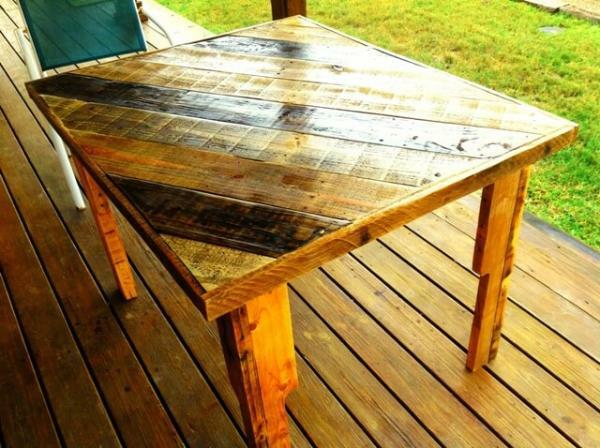 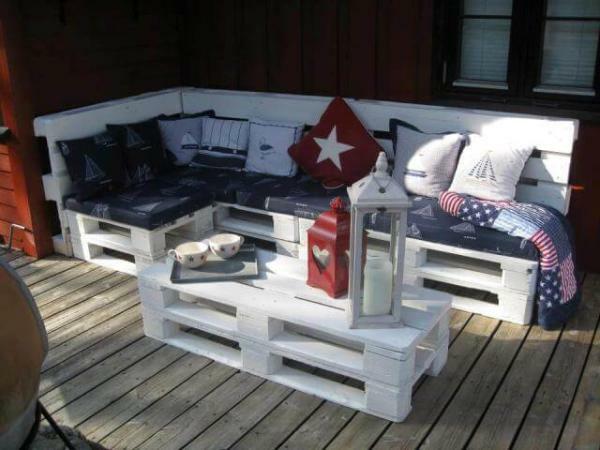 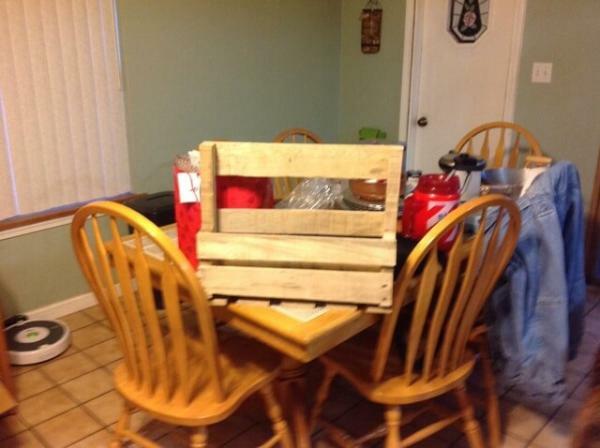 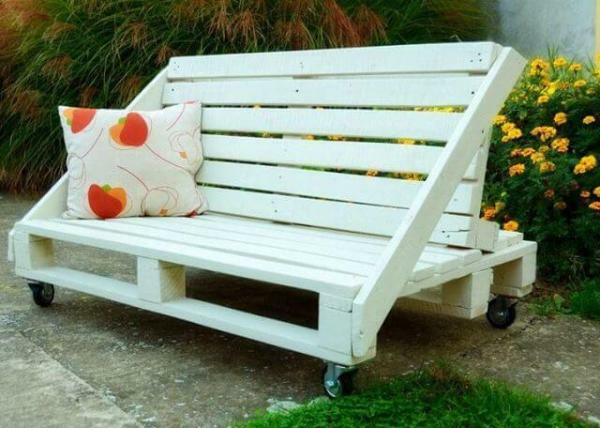 You can also make a bench and put cushions on it to make it look decorative. 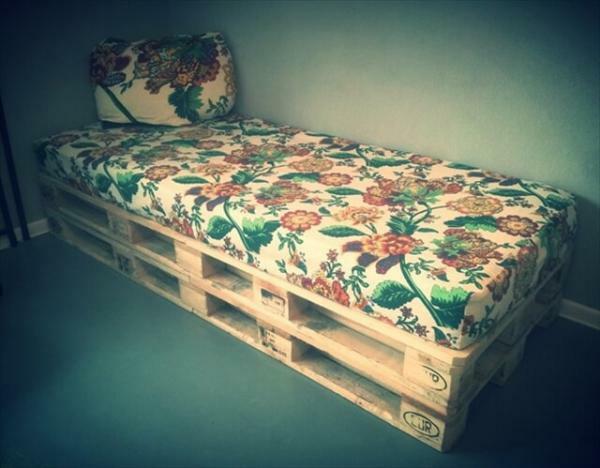 I and my husband decided to make the room decorative with the pallets because eventually when our daughter grows up we will have to throw all of this so it is for time being but unique and beautiful.